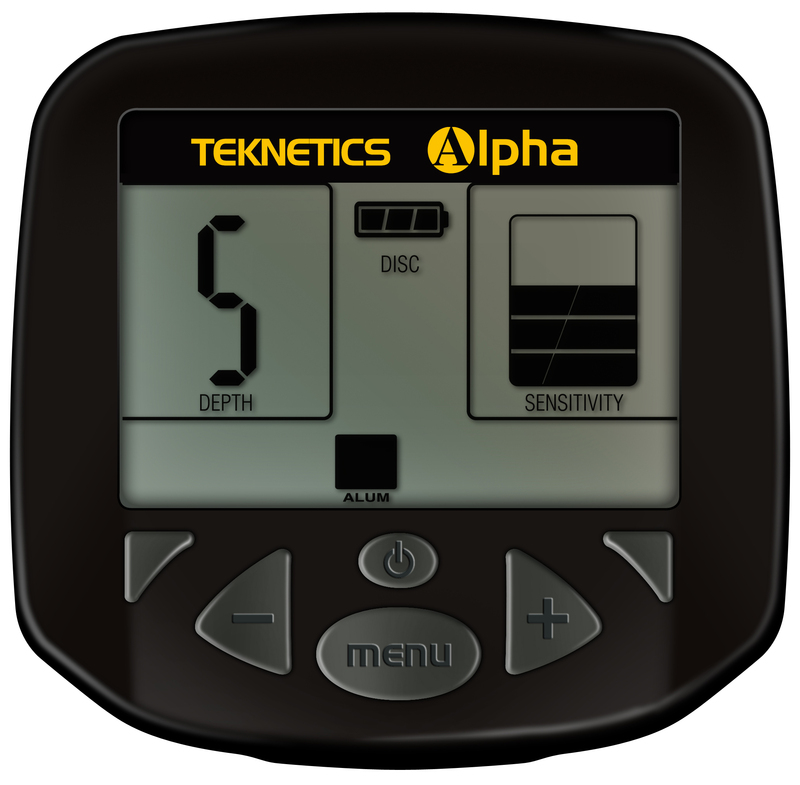 Teknetics newest Metal Detector the Alpha 2000. 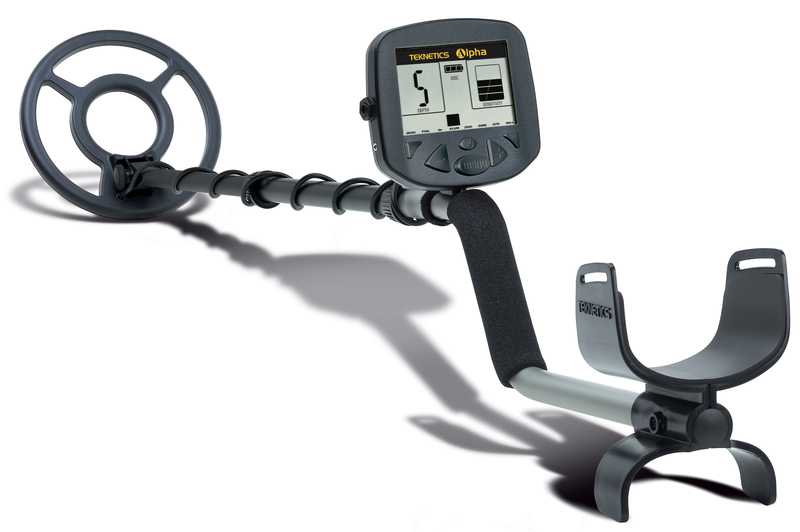 The Alpha 2000 has all the quality and features of many other Metal detector in this same price range and even detectors costing more! The adjustable Target ID discrimination control lets you choose your own treasure hunting style. Select the amount of Target ID discrimination you want or you can easily set the Alpha 2000 for all metals operations and find coins, rings, jewelry, relics, artifacts, gold and many other valuable treasures. The Alpha 2000 comes with a host of top line features like 3 tone Audio ID, Discrimination by category and Multiple notch selectable by categories. The New Alpha 2000 comes with an impressive loud Audio sound that will give this Detector authority over the deepest and faintest buried targets.